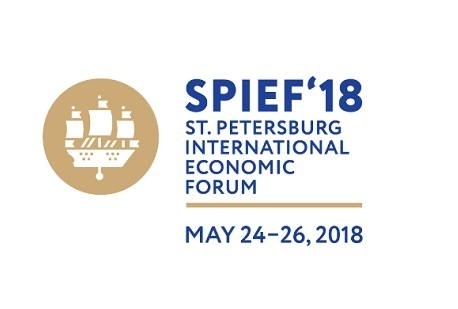 Russian President Vladimir Putin, French President Emmanuel Macron, Japanese Prime Minister Shinzo Abe, and International Monetary Fund Managing Director Christine Lagarde will attend the plenary session of the St. Petersburg International Economic Forum (SPIEF) on May 25. 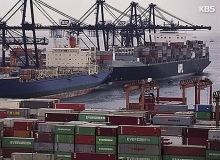 SPIEF is an international platform for communication and discussion of key economic issues. The 2018 forum will be held from May 24 to 26.